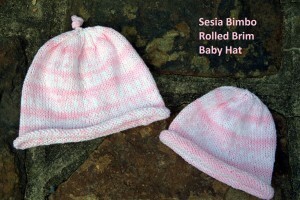 Free Baby Hat Pattern and Giveaway! It’s just about summer time here in Bristol. It’s hot and humid during the day but the evenings are still slightly cool. 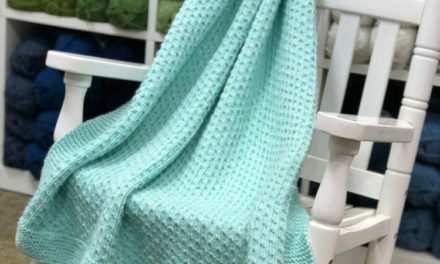 If you have a wee one, it’s still nice to cover their sweet, little heads on those cool nights by the fire pit or during a walk on the famous boardwalks of the Jersey shore. Plymouth Yarn has them covered! Pattern F597, made using Sesia Bimbo, a soft cotton rolled brim hat is just perfect for those nights. It’s available in 6 beautiful, baby friendly shades. We want to celebrate this yarn and the season by sharing the pattern and giving 5 lucky winners the yarn they need to make it! The hat is available in sizes preemie to 6 months. To be eligible to win, comment on our blog, or share the post on facebook, retweet and tag us on twitter, or you can even pin this post on pinterest. Winners will be chosen at random on or about May 26th 2015. 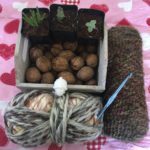 I have been knitting for a women’s homeless shelter. They are always in need of baby hats and blankets. These are adorable! I would love to knit these up for all these grand babies coming. I love these hats. They would be great in an adult version made with Encore. 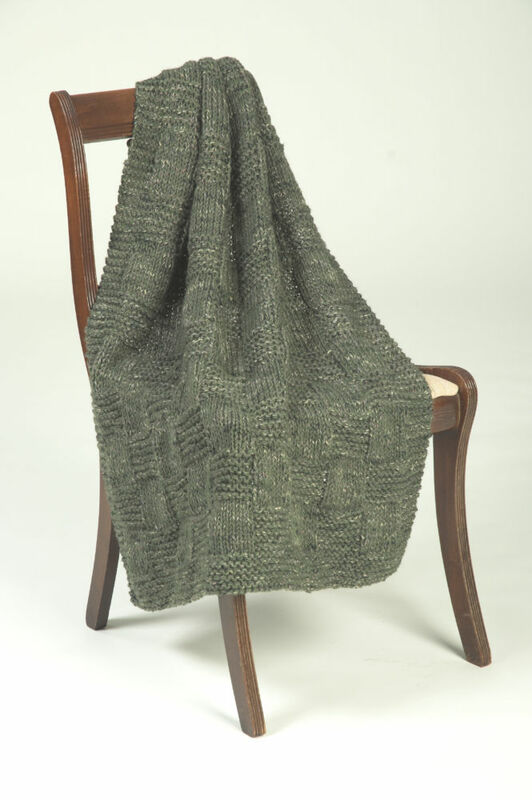 One of my favorite yarns. Such cute hats and I love to knit baby things. These are soooo cute – I can just see my BF’s new grandchild wearing one of these this summer. Thank you for the pattern!! Perfect for my second granddaughter, arriving in August! Cute hat pattern and great yarn for it! 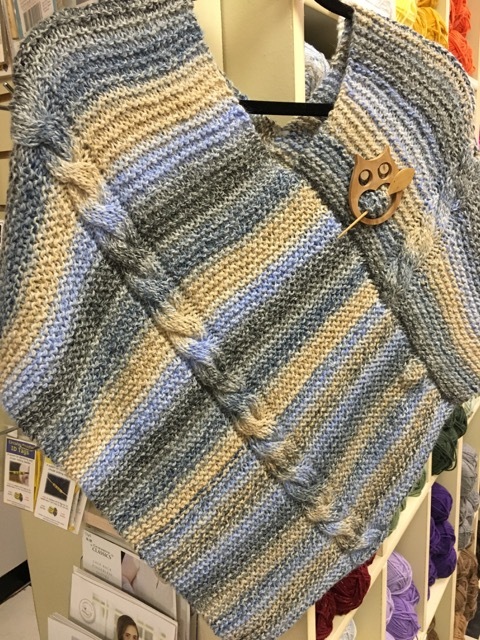 Cute colors – would love to add a hat or two to my waiting for grandkids stash! One of my friends is due with a baby girl this October. This would make a perfect gift!